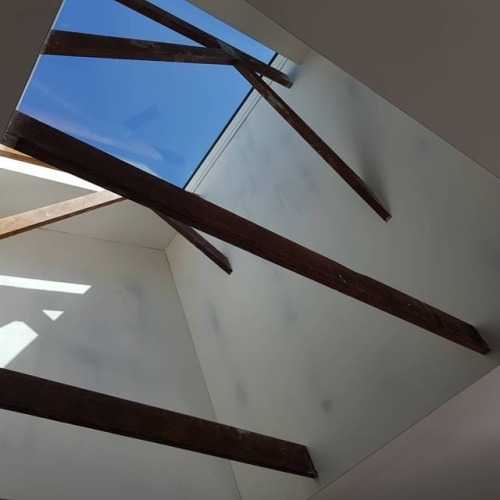 At Intouch Building Services we focus on an exceptional standard of finish, attention to detail and personal service and exceeding our client’s expectations with every job we do. With us you will have the peace of mind knowing that your dream home project is in the safe hands of a fully insured and registered building company. If you’re seeking professionalism, integrity, craftsmanship and a strong rapport with your builder for your dream home or special project, that will exceed expectations, then get in touch with Steve Morrison today.